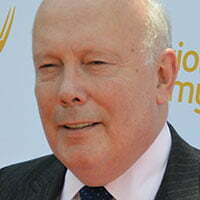 UK commercial broadcaster ITV is teaming up with US premium cabler Epix to coproduce a new six-part drama from Downton Abbey creator Julian Fellowes. NBCUniversal-owned UK prodco Carnival Films is producing Belgravia, which is based on Fellowes’ novel of the same name. The six-part coproduction is set in the upper echelons of 19th century London society. When the Trenchards accept an invitation to the legendary ball hosted by the Duchess of Richmond on the fateful evening of the Battle of Waterloo, it sets in motion a series of events that will have far-reaching consequences. The series brings together the creative team from Downton Abbey with Carnival Films’ executive chairman Gareth Neame exec producing alongside colleagues Nigel Marchant, Liz Trubridge and Fellowes. 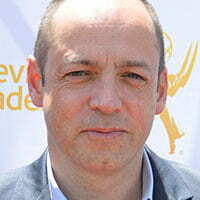 John Alexander (Sense & Sensibility) will direct the limited series with Colin Wratten (Killing Eve) producing. Belgravia was commissioned by ITV head of drama Polly Hill with NBCUniversal International handling distribution. “It’s fantastic to be working again with Julian, a master storyteller. In Belgravia, he has painted a wonderful backdrop of 19th century society against which intrigue and dynastic power struggles will play out,” said Neame.